Choice of narrow, medium or wide capacity files to keep pace with your paperwork. Ideal for all filing cabinets, drawers and cupboards. 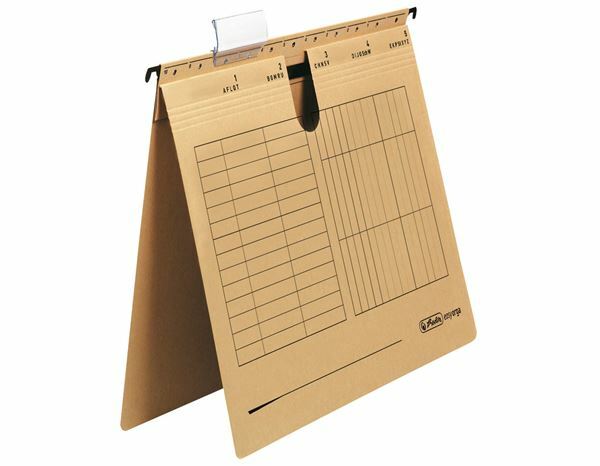 * Suitable for A4 paperwork, with tabs and inserts for more efficient filing. * Strong card construction and metal hanging bars.